Last year, YouTuber solyentbrak1 gave us a fake Batman/Superman trailer so outstanding, it actually convinced us Ben Affleck could pull off playing Batman. 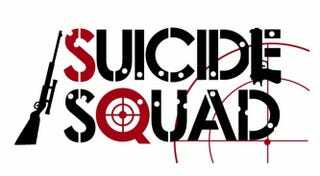 Now, solyentbrak1 is back with a fan-made trailer for Suicide Squad, and dammit if it's not giving us chills again. In all honesty, you could play The Chemical Brothers over an infomercial for laundry detergent and it would probably set my heart racing (the song in Whiplash Dynamo's trailer is "Container Park," off the soundtrack from Hanna), but combining it with such great video editing really brings it home.